Here we are sliding down the back half of summer. Summer concerts are still all around us, though. Lollapalooza just wrapped up tonight in Chicago. I've been shooting some of the shows that we've had out in the 'burbs. 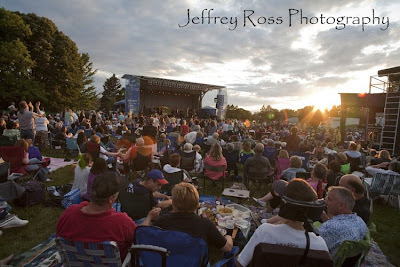 I photographed most of the bands that played in Naperville's Ribfest for a local magazine. 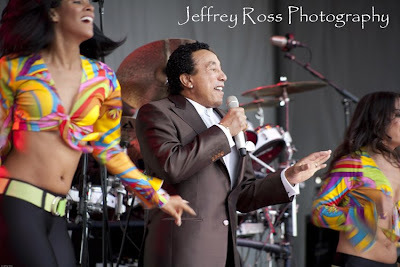 And I recently I was hired by a local venue to photograph the great Smokey Robinson. 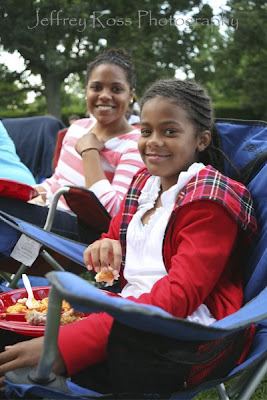 Everyone really enjoyed the show, and luckily the bad weather just missed us. There was another concert going on in downtown Naperville and my friends told me they got about 10 minutes of rain. And of course Smokey is smart enough to know that even if you are a musical legend, it never hurts to bring along some ladies in colorful costumes and skin-tight lycra pants. In a matter of weeks I'll be covering Naperville's Last Fling festival. There's two acts I'm looking forward to then- Robert Cray on Friday night, and Train on Sunday. I'm in the Jaycees, and we put on the whole festival so I have my fingers crossed for good weather!